Elephant Media Productions has been in business since 1992. 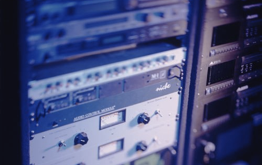 We are an audio post-production, music composition, and music mixing facility. 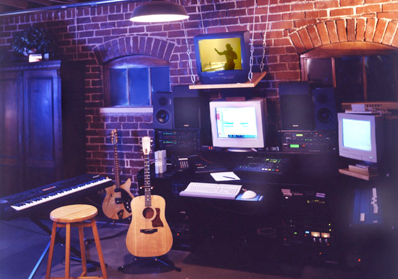 We specialize in radio commercial production, music composition for film and commercials, and music mixing. Please click on the links at the top of the page to find out more about these services. Please excuse the mess as we work to update our web site. What is important to us at EMP is finding out and delivering what is important to you. Let us help take your project to the next level.